On U.S. Hwy. 27 in Northwest Georgia, 72 miles northwest of Atlanta and 75 miles south of Chattanooga, Tenn.
Berry has the world’s largest contiguous college campus, spanning more than 27,000 acres of woodlands, meadows and streams. There are 47 primary buildings on campus, including 15 classroom facilities and 10 residence halls. The 131,000 square-foot Steven J. Cage Athletic and Recreation Center offers students a state-of-the-art home for thriving intercollegiate and intramural sports programs. Highlights include a 2,000-seat intercollegiate sports arena, two racquetball courts, an eight-lane pool, and fitness center. Berry’s reputation as a national leader in higher education has been affirmed by admission to the Annapolis Group, an organization of top-tier national liberal arts colleges. As our students and alumni well know, Berry is consistently found among the rankings of the country’s most beautiful colleges by Architectural Digest, Travel+Leisure, Buzzfeed, Thrillist and Southern Living. Filmmakers use our stunning vistas as well. Movies shot at Berry include “Remember the Titans”, “Sweet Home Alabama” and network TV series. Berry has also earned positive recognition for sustainability efforts on campus from the Princeton Review produced in collaboration with the Center for Green Schools at the U.S. Green Building Council and has been named a Tree Campus USA by the Arbor Day Foundation. Berry College is accredited by the Southern Association of Colleges and Schools Commission on Colleges to award baccalaureate, masters and education-specialist degrees. 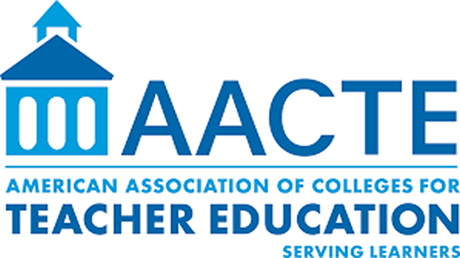 Contact the Commission on Colleges at 1866 Southern Lane, Decatur, GA 30033-4097 or call 404-679-4500 for questions about the accreditation of Berry College. 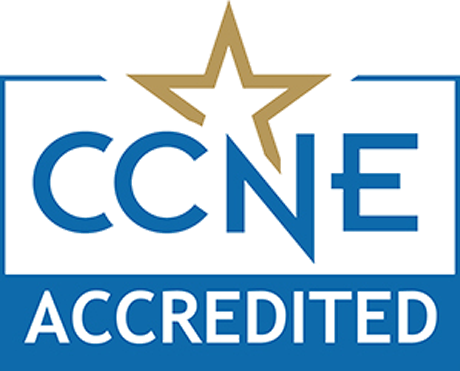 Berry's music program is accredited by the National Association of Schools of Music. Berry's programs in business are accredited by the Association to Advance Collegiate Schools of Business. During the 2017-2018 academic year, Berry awarded more than $38.1 million in institutional financial aid, up more than $1.6 million from the previous year. All Berry students are guaranteed access to professional development opportunities equal to eight consecutive paid internships—with leadership management experiences that jump start careers. Choose among more than 1,000 positions across every Berry department, preparing for the workplace while developing practical skills that equip you for early success and long-term distinction in any position or profession. 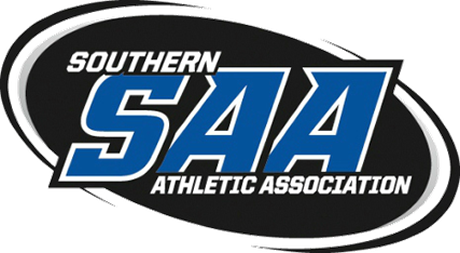 Berry is a founding member of the Southern Athletic Association, Division III of the NCAA. Other members include Birmingham-Southern College, Centre College, Hendrix College, Oglethorpe University, Millsaps College, Sewanee: The University of the South and Rhodes College. Berry fields competitive teams in 21 intercollegiate sports including football, men’s and women’s basketball, soccer, tennis, cross country, outdoor track, lacrosse, swimming, diving and golf, as well as men’s baseball and women’s volleyball, softball and equestrian.